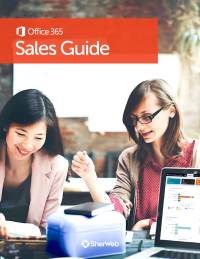 Download this guide to learn how to identify Office 365 selling scenarios with the right qualifying questions and master the most frequent client objections with counter arguments. The new Office 365 brings enterprise-grade services to organizations of all sizes. Your company can now cut costs, work from anywhere and make the move towards a more modern workforce.